Due to provisioning, please allow our warehouse ninjas 1-2 days before this bundle is shipped out of our warehouse and on its way to you! 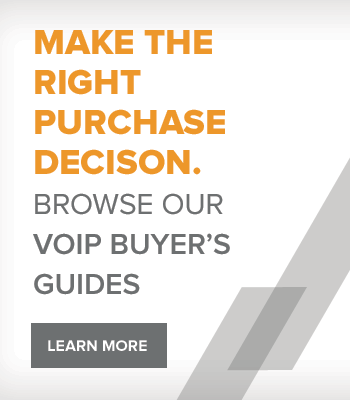 The FreePBX 1000 enterprise grade business phone system is ideal for contact center solutions and high call volume office settings. 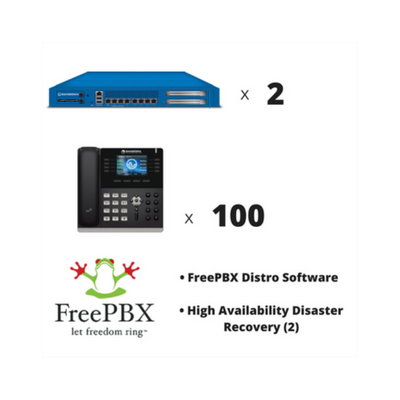 The Sangoma FreePBX Phone System 1000 allows up to 1000 users, 300 simultaneous calls and comes with FreePBX distro pre-loaded. 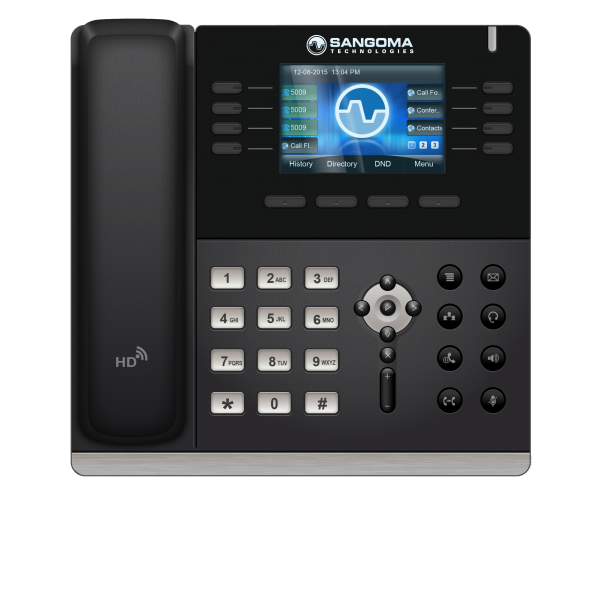 The Sangoma s500 SIP Phone is a competitive, full featured phone with a 3.5 inch full color display allowing for 4 SIP accounts. The s500 boasts 5-way conferencing, Power over Ethernet (PoE) and up to 28 programmable soft keys. The High Availability (HA) protects the FreePBX appliances against hardware, software and storage failures creating mirroring and failover between both appliances. 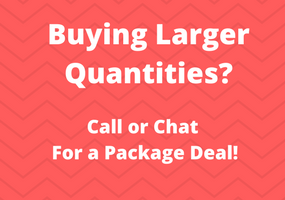 There is easy setup and configuration for this software that can be done trough the FreePBX GUI.